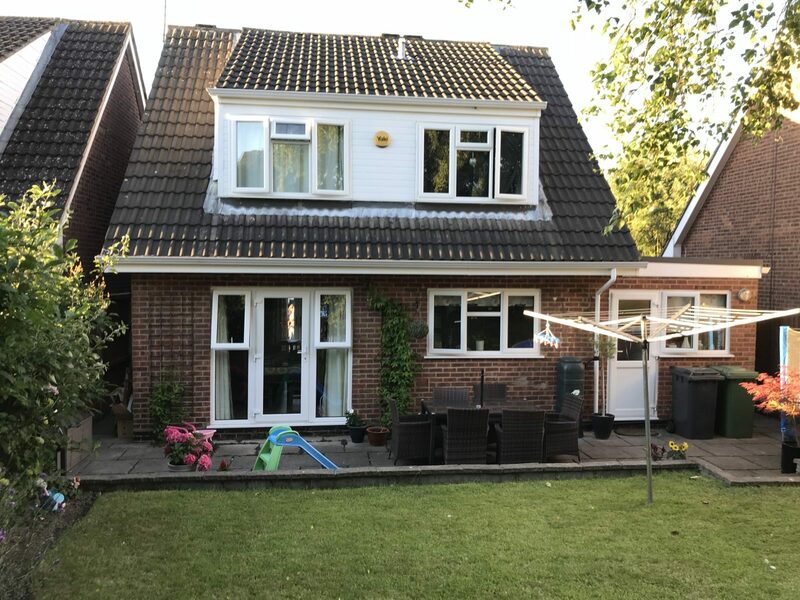 Here at The Roofline Replacement Company we are an established family-run business specialising in all aspects of home improvement. Our team of experts are trained to the highest industry standards and always deliver results that go above and beyond our clients’ expectations. 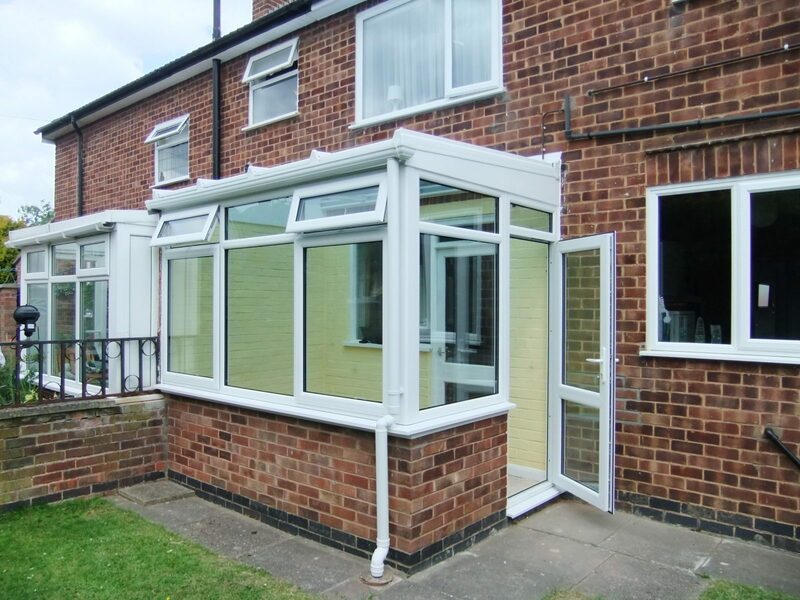 Some of the services available to clients in Market Harborough include the installation of conservatories and orangeries, replacement of doors, windows, and guttering, the replacement of worn out fascias and soffits, the installation of energy-efficient conservatory roofs, and roof insulation. We have more than 20 years’ experience working locally in the home improvement industry. 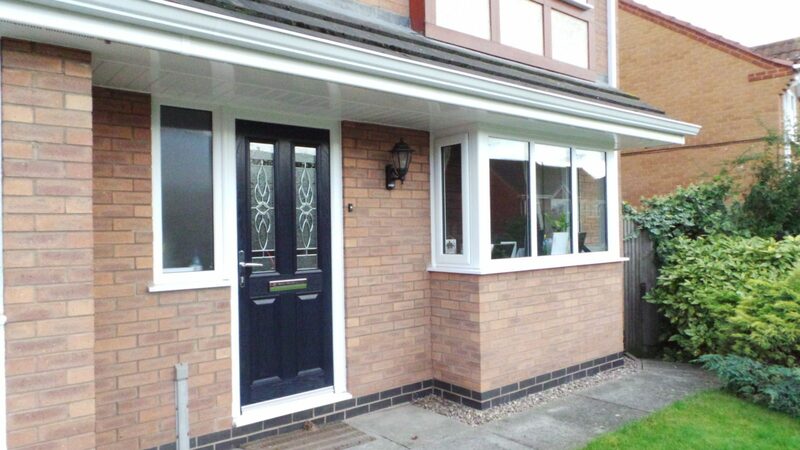 Minimum 10 year guarantee applies to every uPVC product we install. We offer a 100 percent satisfaction guarantee on all our work – we won’t ask for payment until you are fully satisfied with the results. Call or contact us via our enquiry form to receive helpful advice, information, and a free estimate on your next home improvement project.